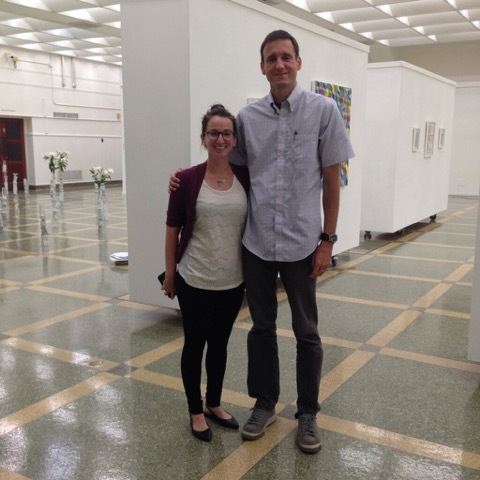 During the week of October 10th, Samantha Burns, MFA’14 was a visiting artist at Southeastern Louisiana University. 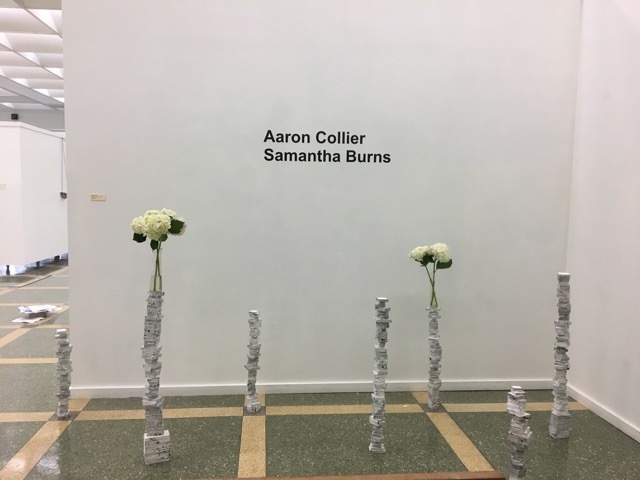 Brought in by gallery director and curator, Dale Newkirk, Burns installed a solo exhibition consisting of three sculptural installations within the SLU Contemporary Art Gallery. During her stay, Burns also provided an artist talk discussing her current work and the development of her practice as an emerging artist.